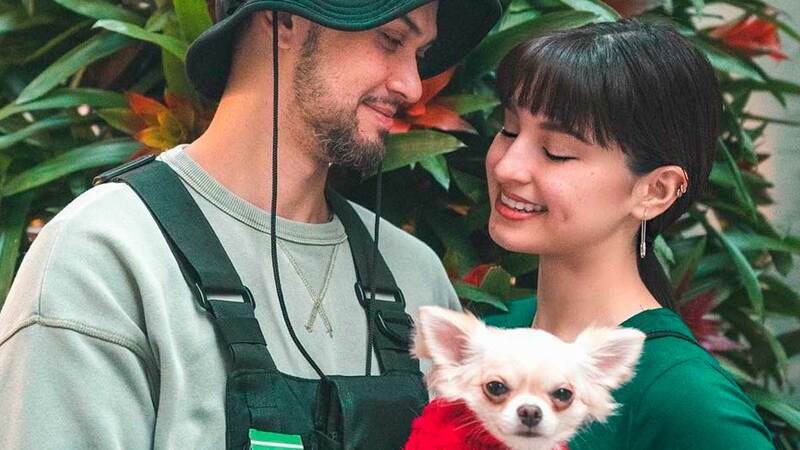 Billy Crawford and Coleen Garcia are hands-on when it comes to splitting household responsibilities. The couple moved into their new home in Quezon City, which they fondly call the #CrawfordCrib, a few weeks after they got married in April 2018. In an interview with PEP.ph (Philippine Entertainment Portal) and other members of the press on February 28, Billy and Coleen talked about their lives as husband and wife. 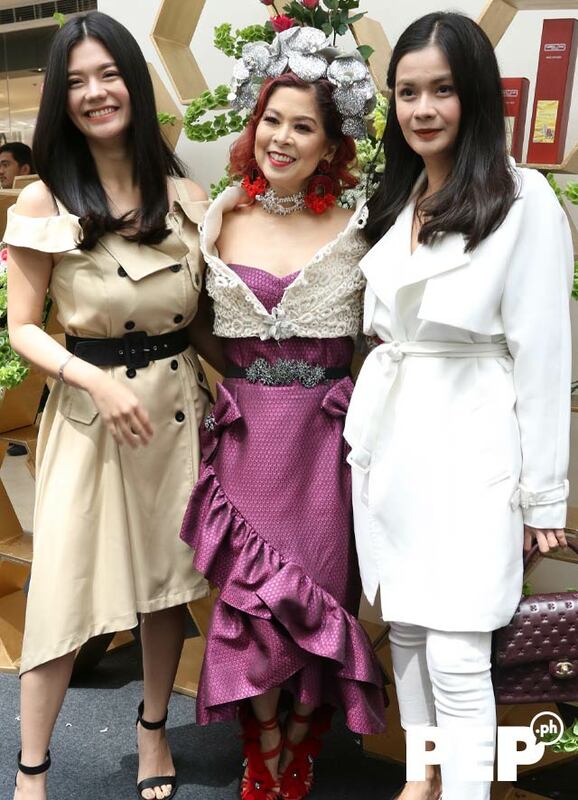 "I think we share the responsibility of both the house and pets," Coleen told the press at the opening of Hong Kong-based home fragrance brand Carroll & Chan at The Podium, Mandaluyong City. "We have a helper who helps us with the pets because it's hard. We always work and yun lang yung hindi namin natututukan. We're not home for every lunch and dinner, you know, to feed the pets, so we really need somebody to help us with that. But everything else, apart from cleaning the house, we look after our own stuff. Both of us." Coleen said, "We both help each other." Billy added, "We really try to help each other." Billy and Coleen said they were delighted to discover new things about each other since moving to their new home after getting married. Colleen narrated, "There were these small things, small quirks rin na nalaman namin when we got married na. At saka kasi may nagbago din sa amin, e, so they're like new traits we're embracing also of each other." Coleen added that they have become more mature when it comes to making decisions. She shared, "Parang, it's more on how we make decisions. That really changed. It's really different how we make decisions now compared to before." "Parang pareho kaming nag-mature kasi we were so familiar with each other even prior to getting married. We were together for years before we got married." For his part, Billy noticed that they have grown spiritually as a couple. He told the press, "Our relationship with God has been closer, and then we found a family in our church. It was a good refreshing period in your life just by being married and then, just learning and loving God the way we do." Aside from Billy and Coleen, several celebrities and lifestyle personalities graced the opening of Carroll & Chan in The Podium. 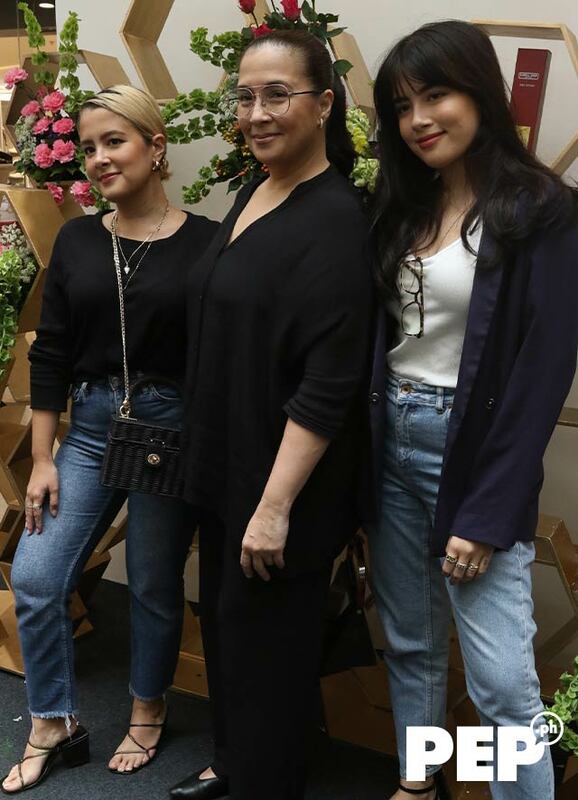 Bing Loyzaga came to the store opening with her daughters Chi and Gabs Gibbs. 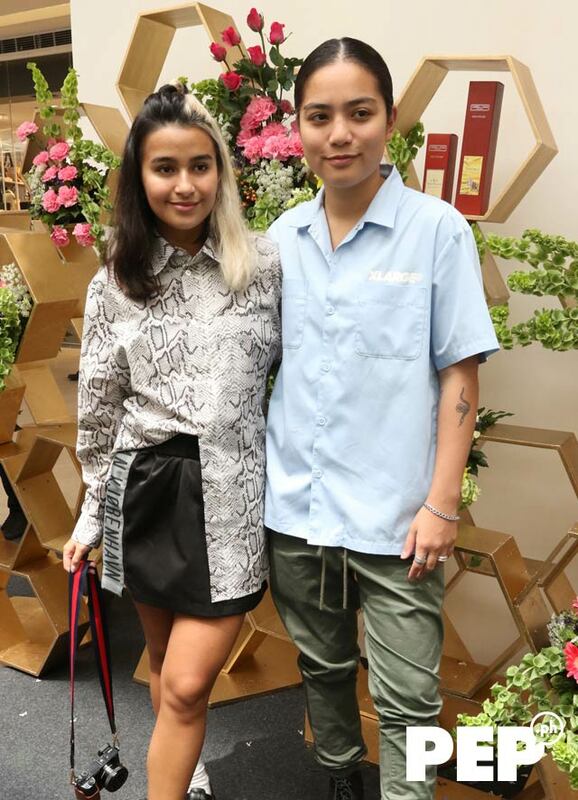 Issa Pressman attended the launch with her partner Marga Bermudez. Socialite Tessa Prieto-Valdez hosted the event. Before the program started, she posed for photos with lifestyle bloggers Vern and Verniece Enciso.